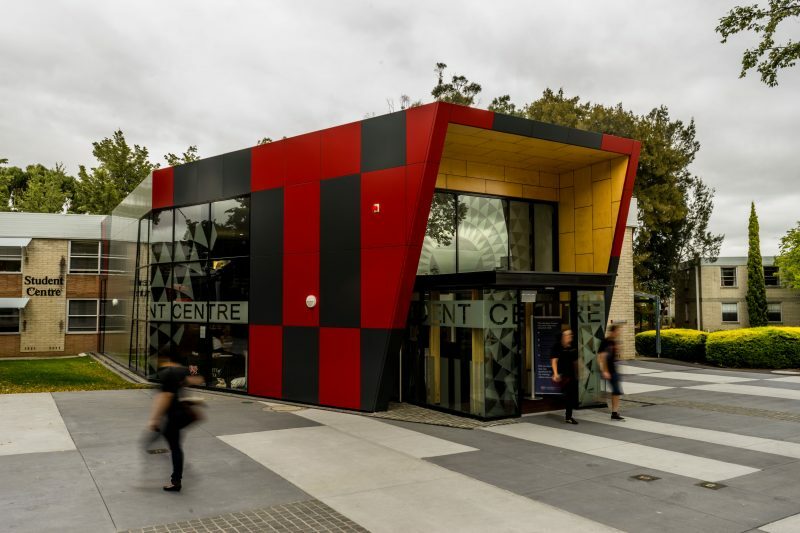 UTAS Student Cenetre The UTAS Student Centre was entered into the Tasmanian Architecture Awards 2016. The Philp Lighton Launceston office traveled to Hobart to present the project to a panel of 5 judges on the 19th of March. It was a great to see such a diverse range of quality architectural entries this year. The presentation panels..